Chase Elliott will drive the No. 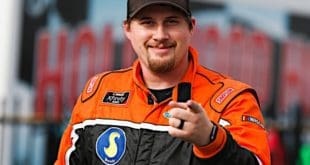 8 for JR Motorsports in the NASCAR Xfinity Series season opener at Daytona International Speedway, the team announced Thursday, Feb. 7. 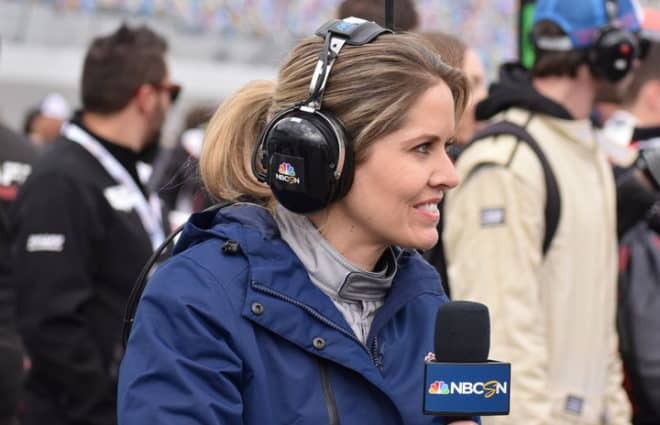 No stranger to the series, the 2014 Xfinity Series champion will carry sponsorship from AfterShokz in the NASCAR Racing Experience 300 on Feb. 16. 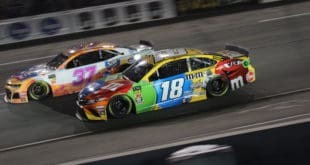 In addition to his championship, Elliott has tabulated five wins in 80 Xfinity starts to go with 33 top fives and 64 top 10s in the secondary series. 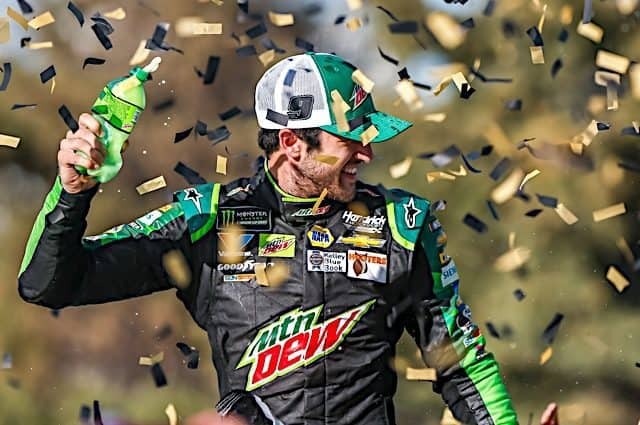 In 2016, the Dawsonville, Ga., native made the move to the Monster Energy NASCAR Cup Series. 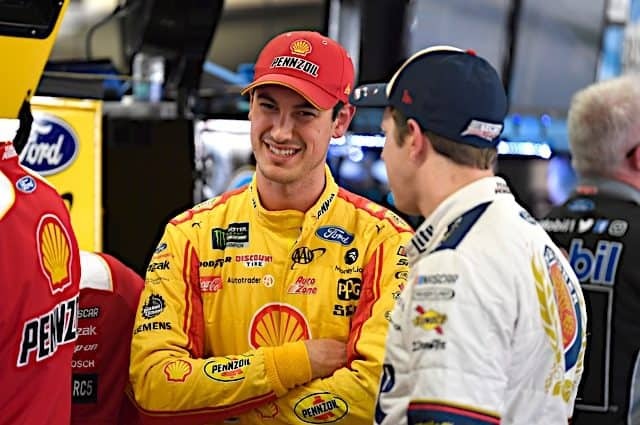 Last season, Elliott finish sixth in the final MENCS standings and was named the Most Popular Driver of 2018 by the National Motorsports Press Association. Elliott competed in eight NXS events last season, seven of which came for GMS Racing. 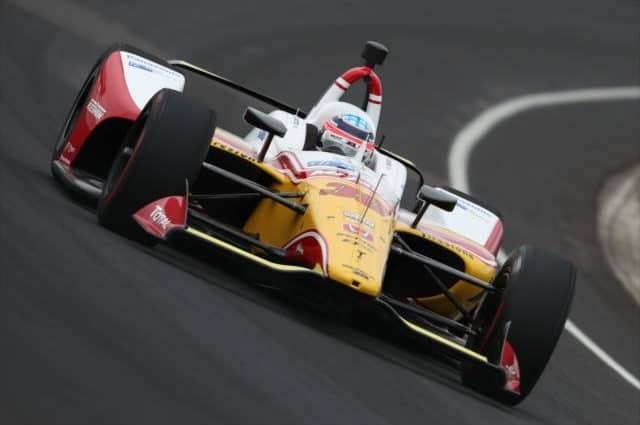 The other came in this very race last year while driving for JRM, scoring a 12th-place finish. 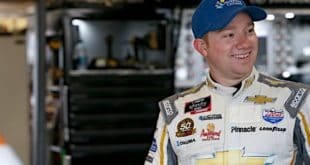 Elliott will be joined by teammates Michael Annett, Justin Allgaier and Noah Gragson, who will compete full-time in the Xfinity Series in 2019 for the team. The No. 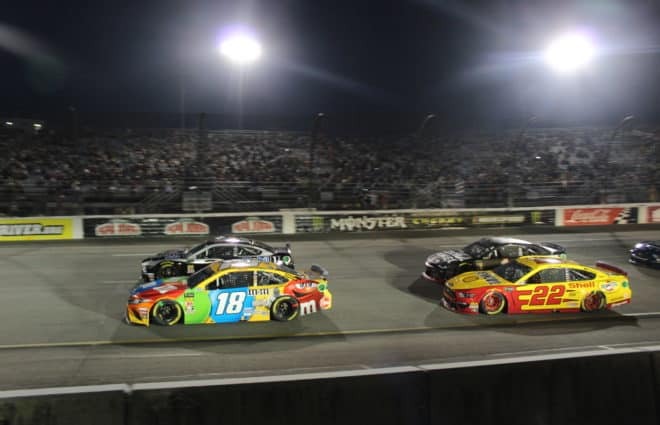 8 will also be piloted by Zane Smith, Spencer Gallagher, Dale Earnhardt Jr., Jeb Burton, Ryan Truex and Ryan Preece throughout the 2019 season. 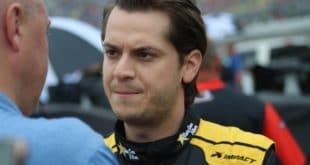 Gallagher was originally announced as the driver for Daytona and is expected to compete in the remaining superspeedway events.